Lil Uzi Vert debuted his brand new Marilyn Manson chain at Coachella tonight (April 16), and it's one of the craziest pieces we've seen in a minute. Ben Baller made the 155 carat chain for Uzi, and broke down the piece's specs on Instagram. ". @liluzivert goin crazy again. This time I made him a 100 carat VS diamond spiked choker bike chain and a 55 carat black & white diamond Marilyn Manson pendant," wrote Baller on IG. "This year has been insane. And this is in the top 3 piece I've ever made in my career and Uzi already has a piece in my top 5 as well. @IFANDCO IS THE ONLY SHOP making custom link chains with invisible locks! We're the only ones putting diamond baguettes as teeth inside custom pieces. Remember spaceships don't come equipped with rearview mirrors!" 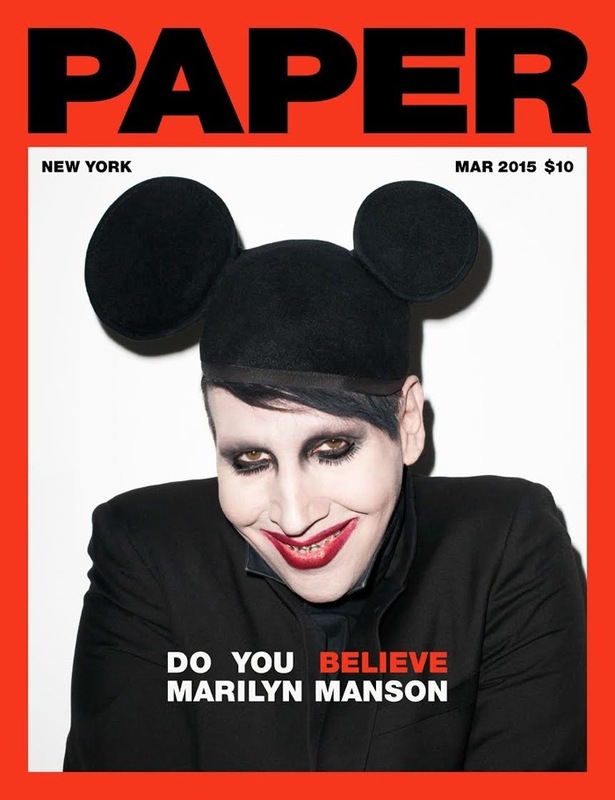 The new chain shows Manson wearing Mickey Mouse ears, the same look he donned on a 2015 cover for Paper Magazine. According to TMZ, it cost Uzi $220,000 to cop. Barely six months ago, A$AP Rocky helped get Uzi a $100,000 chain from Ben Baller. Looks like the Philly MC didn't need big homie's assistance this time. Uzi's in a great place right now, despite his new project LUV Is Rage 2 facing some delays. His "XO Tour Llif3" single is shooting up the Billboard Hot 100 chart. It's currently sitting at No. 16, but that's bound to change come tomorrow.